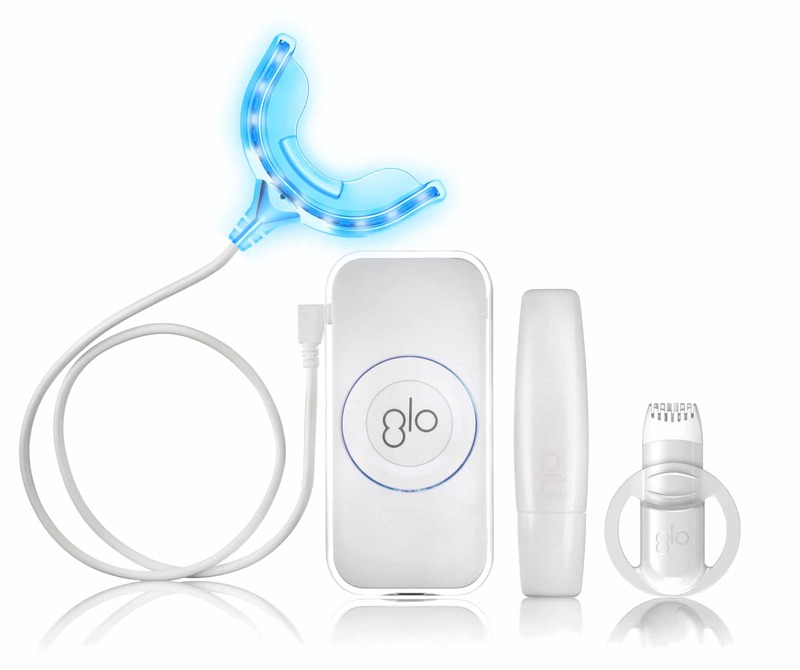 Offered by Brigham Orthodontics, the GLO Brilliant Teeth Whitener system is clinically proven to whiten teeth quickly. 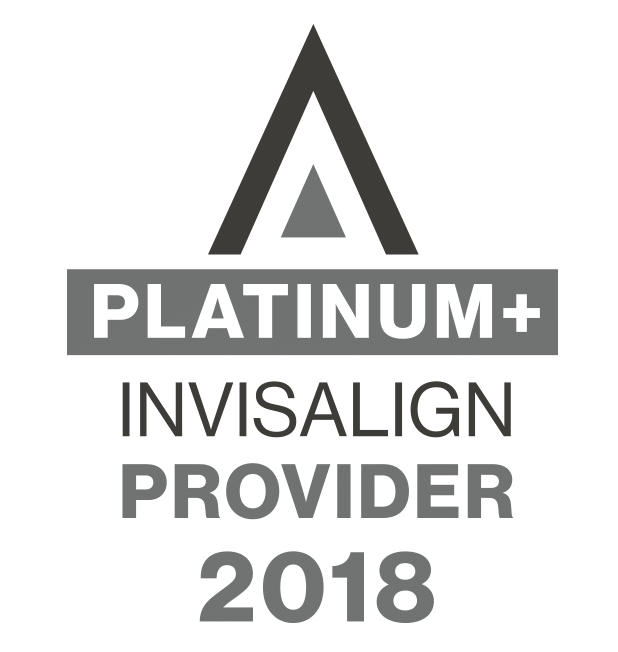 Created by renowned dentist and New York University professor Dr. Jonathan B. Levine, the whitening Winner of 2012 Silver Edison Award delivers professional quality teeth whitening at home. In just 5 days, teeth can become five shades whiter on average-or even more. Without the sensitivity issues often associated with other treatments. Do you hide your smile? Can’t spare long hours at the dentist? GLO Brilliant lets you get started, in just 8 minutes! Whitens as you check email, relax or do chores. The unique Guided Light Optics (GLO) technology uses heat and light to accelerate and stabilize whitening. Simply apply the lip balm and brush whitening gel onto the front of your teeth, then activate the lightweight GLO controller, and insert the attached mouthpiece when it lights up. You can move about freely until it turns off 8 minutes later. It’s that easy! Rinse and repeat, totaling 4 application sessions daily. 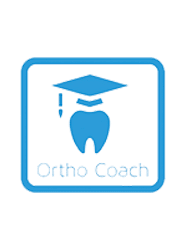 After just 3-5 consecutive days of treatments, you should see dramatically lighter, brighter teeth. Avoids typical sensitivity problems, too.